The Memphis Grizzlies traveled to Miami with a four-game losing streak. It ended with a Grizzlies 103-95 win over the Miami Heat. The Grizzlies led throughout the entire game; the closest the Heat cut into the deficit was one point. At the end of the day, the team with the most points on the scoreboard is what matters. Mike Conley scored 24 points, Marc Gasol added 22 points in the win. The Grizzlies led by 19 early in the second half. Miami will go into the new year with a losing record, the first time that’ll happen since 2008. 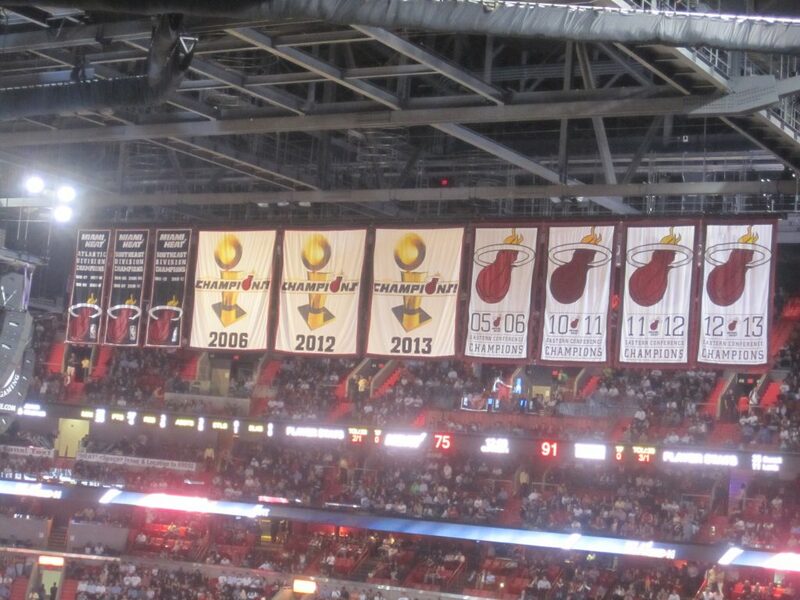 The Heat are 14-17 with two games left before 2015. Dwyane Wade reached the career 18,000-point mark. Heat center Chris Bosh (strained right calf) missed his eighth straight game. Danny Granger made an appearance in a Heat jersey. Granger’s 18 points matched the most he’s scored in his last 72 games not counting the 152 games he missed with injuries in that span. Memphis attempted 37 free throws to Miami’s 21. It was the fourth time a Heat opponent got at least 33 free throws in a Miami home game this season.